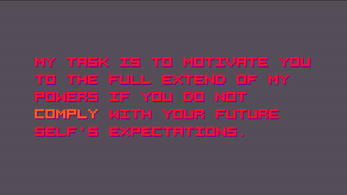 Do you have a motivation problem? 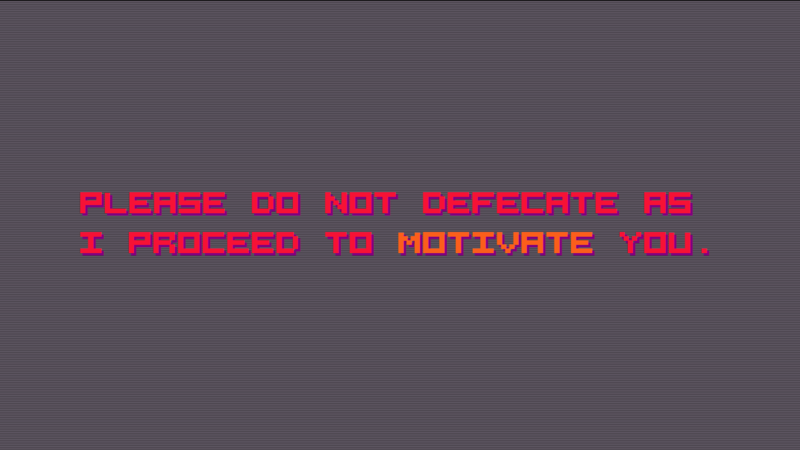 Let MOTIV470R help you. 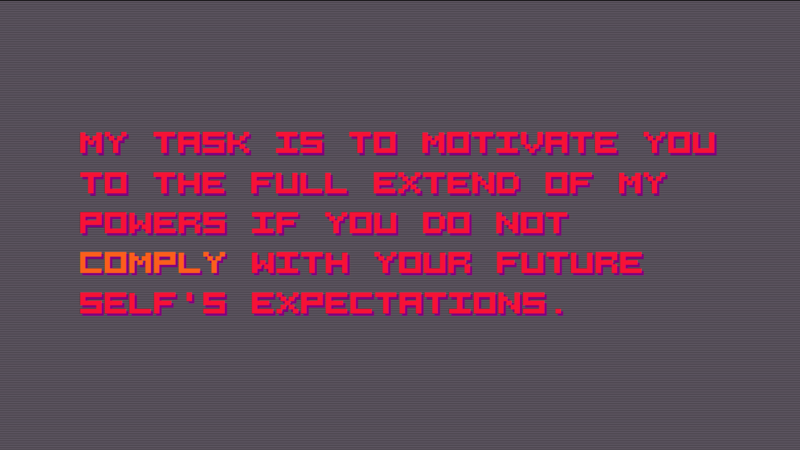 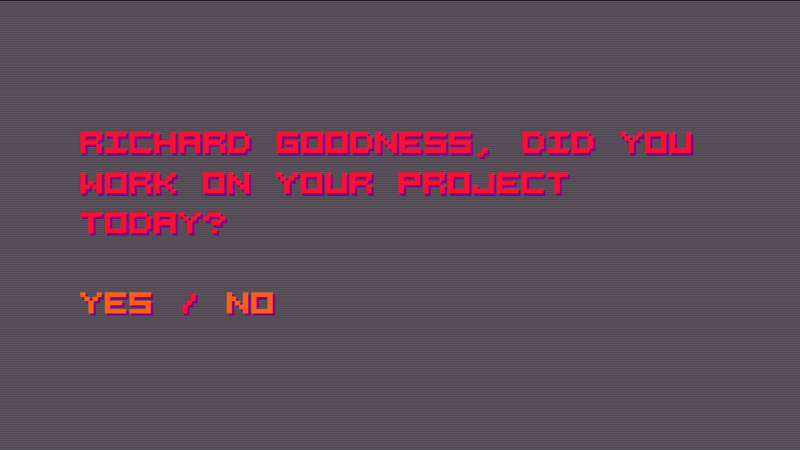 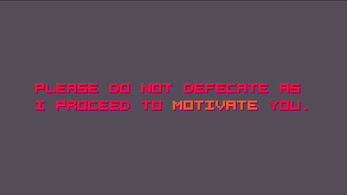 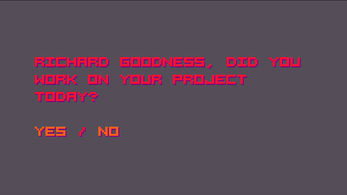 A short motivational game made for the #FinishAGameJam.